Sacramento, CA – March 4, 2019 – The California State Legislature today hosted its annual Woman of the Year ceremony at the State Capitol in Sacramento as part of Women’s History Month. The ceremony honors women of all ages, backgrounds and interests who are passionate and committed to empowering and improving their communities. San Diego, CA – March 1, 2019 – California State Senator Ben Hueso (D-San Diego) joined officials from the Peace Officers Research Association of California (PORAC) today at San Diego City College to announce the introduction of Senate Bill No. 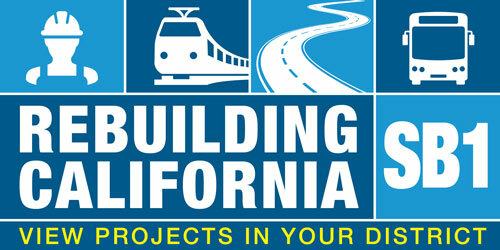 Sacramento, CA – February 28, 2019 – California Senate President pro Tempore Toni Atkins today announced the reappointment of State Senator Ben Hueso (D-San Diego) as Chair of the Senate Select Committee on California-Mexico Cooperation. This will be Sen.
Los Angeles, CA – February 19, 2019 – A new bill introduced today in the California State Senate would make it illegal to use or allow the use of wild and exotic animals in traveling acts. 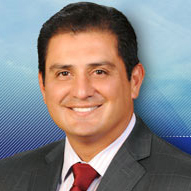 Ben Hueso was elected as California State Senator for the 40th District in March of 2013. He represents the cities of Imperial Beach, Chula Vista, National City and portions of the City of San Diego and Imperial County. In January 2017, Senator Hueso was reappointed by the Senate pro Tempore to serve as Chair of the Senate Committee on Energy, Utilities and Communications. He was also reappointed to the Senate Veterans Affairs, Banking and Financial Institutions, Insurance, Natural Resources and Water, and Governmental Organization Committees. Since assuming office, Senator Hueso has worked extensively on initiatives regarding water quality..
View a map of District 40. Not your district? Find out who your representative is.